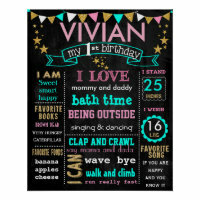 Create your own birthday poster by uploading your images and text on to Zazzle or personalise a number of designs including the birthday posters featured below. 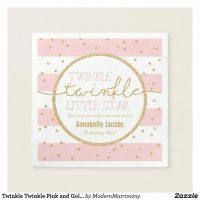 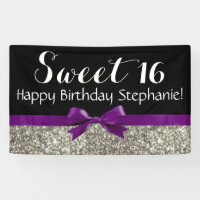 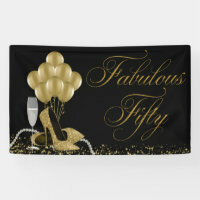 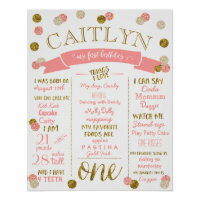 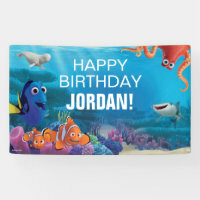 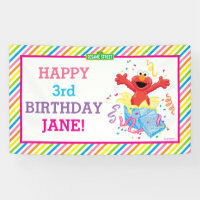 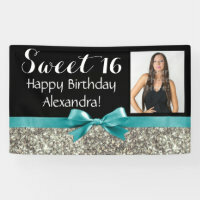 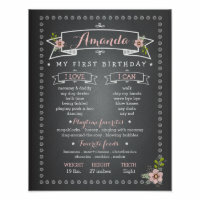 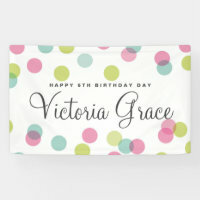 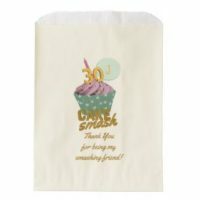 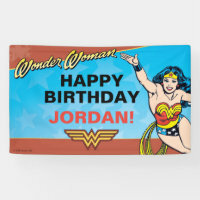 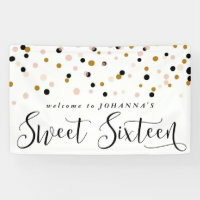 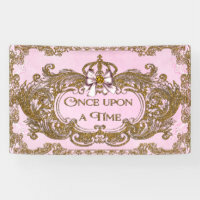 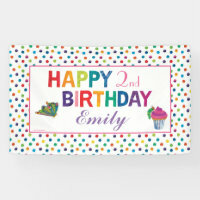 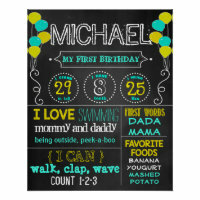 Zazzle offers a growing selection of personalised birthday posters to choose from so you are sure to find the right poster to go with your birthday parties theme! 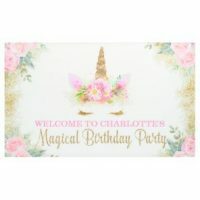 These personalised birthday posters are perfect for hanging on the wall at the entrance to welcome your guests or to say a big ‘happy birthday’!.